Discover the Best Heating and Air Conditioning Products for Your Home! American Standard Heating and Air Conditioning has been providing the very best air conditioning and heating services to dealers and communities since 1880. Salt Air Inc. offer many HVAC systems and parts to HVAC dealers around the country so they can, in turn, provide those products to their customers. We offer only the best when it comes to air conditioning products and services and have a strong desire to please our customers and dealers alike. 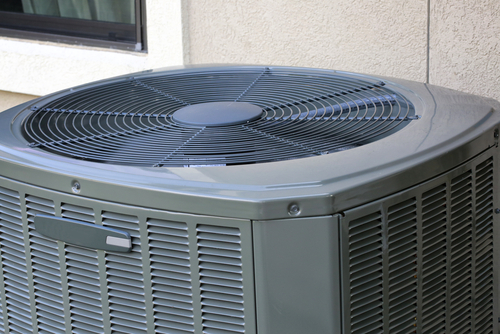 America Standard Air Conditioner has been providing air conditioning and heating services for years. Their products are consistently reviewed by customers as being the most reliable products on the market. Customer reviews consistently remark that America Standard products provide comfort and quality to their homes. For several years, America Standard was ranked among the highest satisfaction rates among dealers. With those rankings and accolades, many more dealers have come to distribute their products for years. At American Standard, our HVAC systems are created to fit and work for your home environment and fulfill all of your heating and cooling needs. Their systems are designed to work in a more efficient and smart manner in order to use the right amount of energy and provide the right amount of heating and cooling for your home. Their systems are designed to work without overworking and create decreased energy bills for your home. If you are looking for an HVAC system, American Standard Heating and Air Conditioning is here for you. Contact one of our service representatives to hear more about our products and services and how they can work for your home or business. We are available to answer all of your questions, just give our office a call!